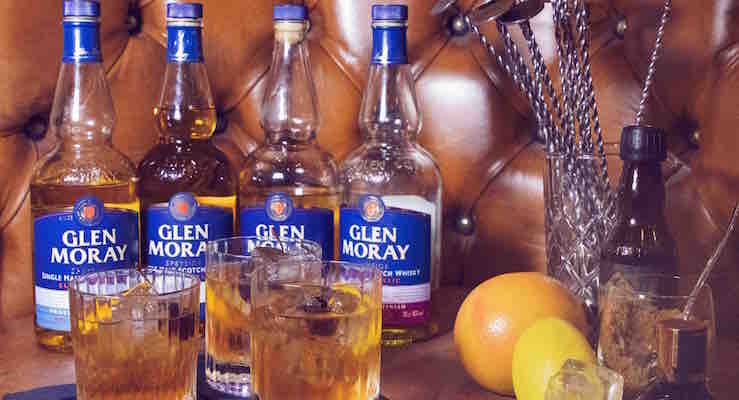 Celebrate Old Fashioned Cocktail Week With Glen Moray! 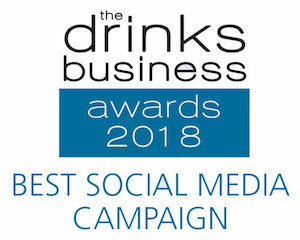 As we are in the midst of Old Fashioned Cocktail Week (1st. – 10th. 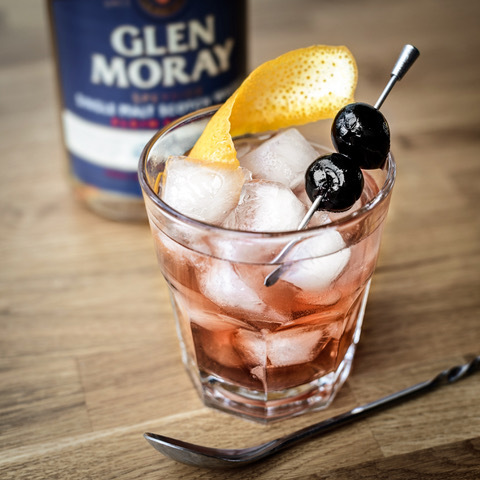 November) – What better way to celebrate than to make your own delicious cocktail at home with a Glen Moray? In a rocks glass, muddle one white sugar cube, 3 dashes of Angostura bitters and 1 teaspoon of water until smooth. 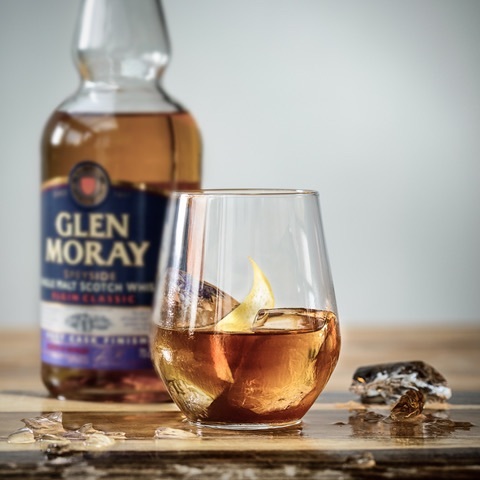 Add more cubed ice and pour over 50ml Glen Moray Elgin Classic Single Malt Whisky. Continue to stir, diluting the drink, adding more ice, until the sugar has fully dissolved and your cocktail is perfectly balanced. 3 dashes of Orange Bitters and a small amount of the 60ml measure of Glen Moray Elgin Classic Port Cask Single Malt Whisky and stir together. 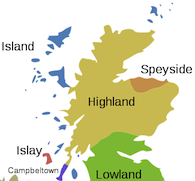 Add several large cubes of ice and pour over the remainder of the whisky. Keep stirring for a minute until the drink has diluted. 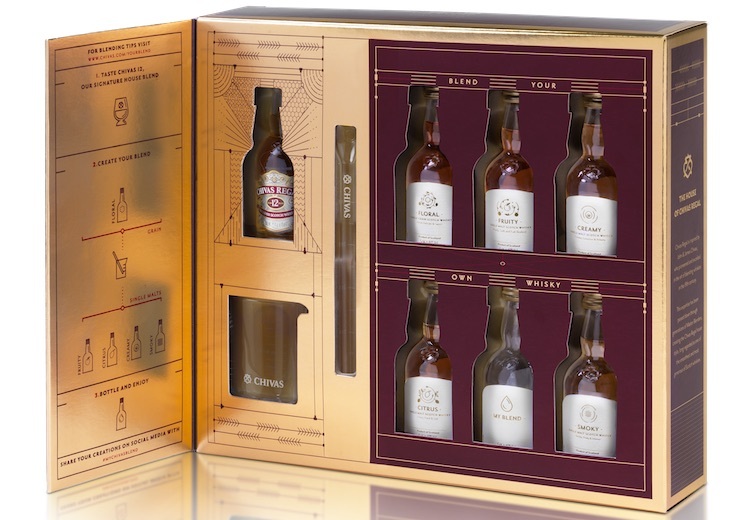 Chivas Launches Blending Kits – THE Perfect Christmas Gift For Whisky Fans! Chivas has launched a Blending Kit featuring a selection of whiskies and tools to give Scotch lovers the chance to get hands-on and experience the art of blending in the comfort of their own home. 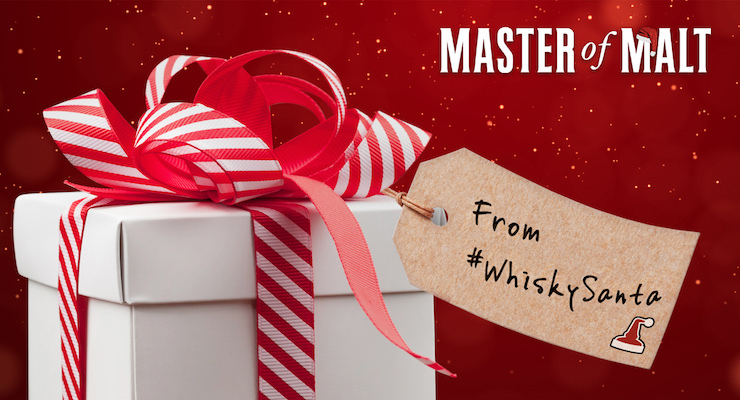 The perfect gift for any whisky fan, the kit contains four single malt whiskies and one blended grain whisky, each representing a different flavor characteristic: floral, fruity, citrus, creamy, and smoky. 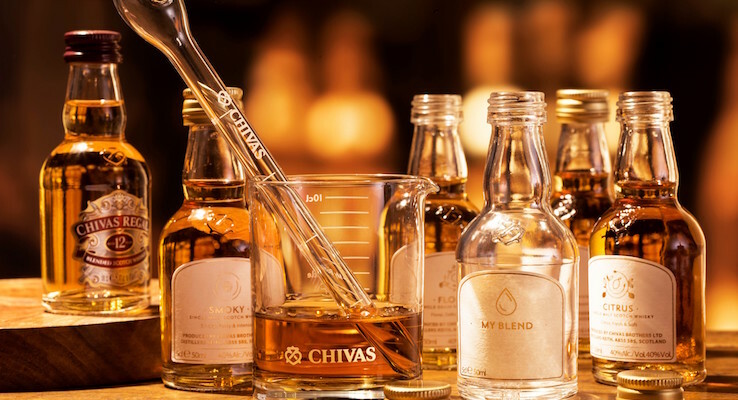 Armed with a pipette and a beaker – plus a bottle of one of the world’s best-loved blended Scotch whiskies, Chivas 12, for inspiration – whisky fans are encouraged to explore, experiment and have fun testing their skills and senses to delicately combine the whiskies and craft a blend worth shouting about. 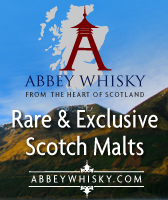 The new release was launched to celebrate the magic of blending Scotch, and to bring the craft to life outside of Chivas Director of Blending Sandy Hyslop’s blending room. At Chivas we believe that blended is better – in life and in Scotch. 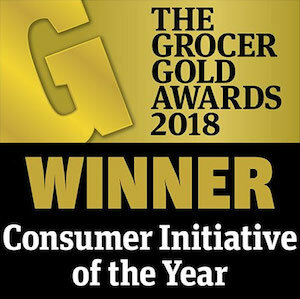 Every day I get to indulge in my greatest passion, experimenting with the world’s finest malt and grain whiskies to create something extraordinary when blended together – and this passion is something I want to share with other whisky fans. 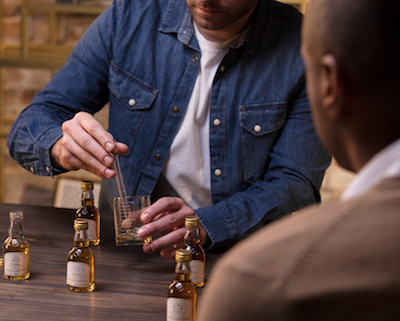 Each component in a blend plays an important role in determining the profile of the finished whisky – I can’t wait to see what creations my fellow blenders around the world put together. 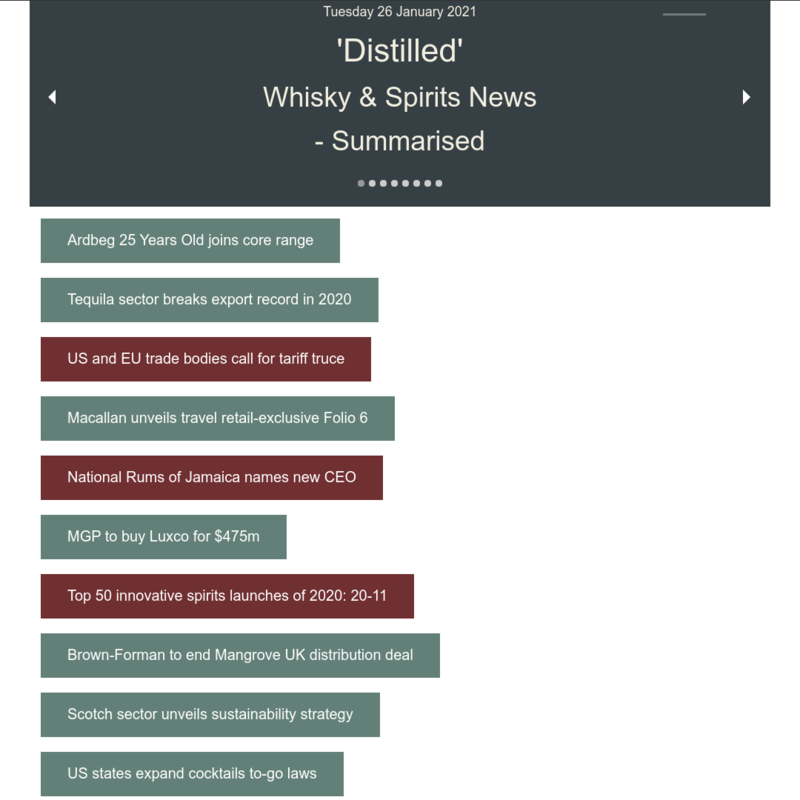 – Sandy Hyslop: Chivas Director of Blending – blending Scotch whisky for more than 30 years! Chivas’ belief in blending was instilled by founding brothers, James and John Chivas, who pioneered the art in 19th century Scotland. And now, two centuries later, the Blending Kit celebrates Chivas’ continued commitment to bringing together the best malt and grain whiskies to create something extraordinary. 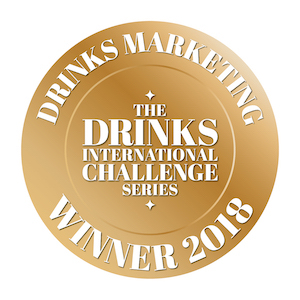 Blended whisky lovers around the world are invited to give it a go themselves and share their success stories on Instagram @ChivasRegal using #MyChivasBlend.